Andrews Residential upgraded their Brand in early 2018 after many successful years trading as Turbervilles Estate Agents. Andrews Residential management team, Conor Andrews, James Cheal and Ben Purcell, agreed that the time was right for their business to be rebranded separately from Turbervilles Solicitors, following 10 years of working in partnership. Rebranding ensures that Andrews Residential can provide the full range of service and remain impartial on advice, as well as define the business as an independent, significant, and specialised service for the local area. Andrews Residential Estate Agents look toward to starting the year with a fresh image along with a new brand, logo and an exciting new website which will follow late Summer 2018. The management team have worked together for 10 years under Turbervilles Estate Agents and have over 40 years combined experience in the property market, working locally and garnering knowledge and expertise in all aspects of the estate agency business. Their in-depth knowledge of the local market and successful selling of thousands of properties in Hillingdon lead to them winning the All Agents Gold Award in 2017 for ‘Customer Experience’. 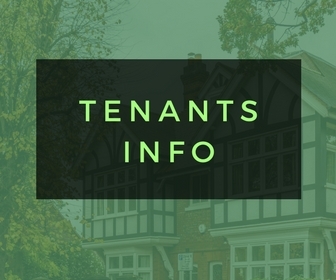 In a prime position conveniently located in Crescent Parade, Hillingdon, the Andrews Residential office is ideally positioned to offer the very best services for those looking to sell, buy or let property in the London Borough of Hillingdon. 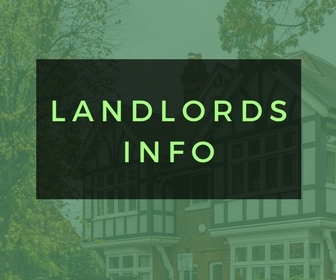 With their wealth of experience and extensive local knowledge, Andrews Residential Estate Agents offer an exceptional service, assisting customers with their property requirements; whether they be looking for a buyer or tenant, finding a new home to buy or rent, or seeking advice on ways to enhance property value. Andrews Residential make it their upmost priority to match each property to the best possible buyer. The rebranding of the Hillingdon office, website and boards will all be happening over the next few weeks/months however it is still business as usual, so if you are thinking of buying, selling or letting your home then contact us on 01895 231311.